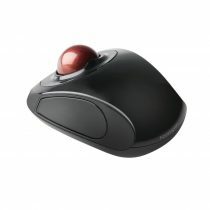 With its contoured design, customizable features that easily adjust to your needs. Sculpt Comfort Desktop perfectly integrates with Windows 10. The keyboard hotkeys are optimized for Windows 10 to enable fast, easy navigation. Located on the side of the mouse, the customizable Windows touch tab provides easy access to the Start Menu, Cortana (availability may vary), OneNote, Task View or virtual desktops. 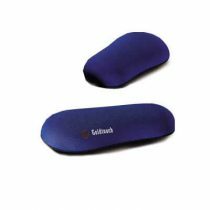 Detachable palm rest can be removed for a sleek, compact look. 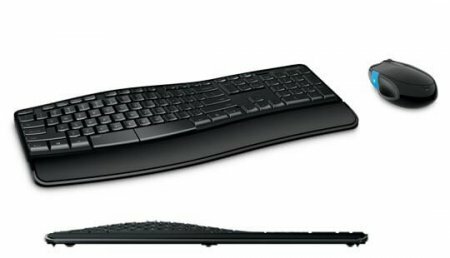 Work in the position that’s most comfortable for you with detachable palm rest and adjustable keyboard legs.